The 11th Annual Whale Tales event will take place Feb. 24-27 at The Ritz-Carlton, Kapalua. For over four days, renowned scientists, photographers, filmmakers, and conservationists will come together for presentations, whale watches, films, a live auction and an education/art expo. 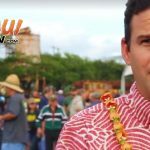 More than 15,000 people have attended the event since 2006 and contributed more than $500,000 to whale research around Hawai‘i. Presentations are free and open to the public on Friday, Saturday, and Sunday afternoons at The Ritz-Carlton. 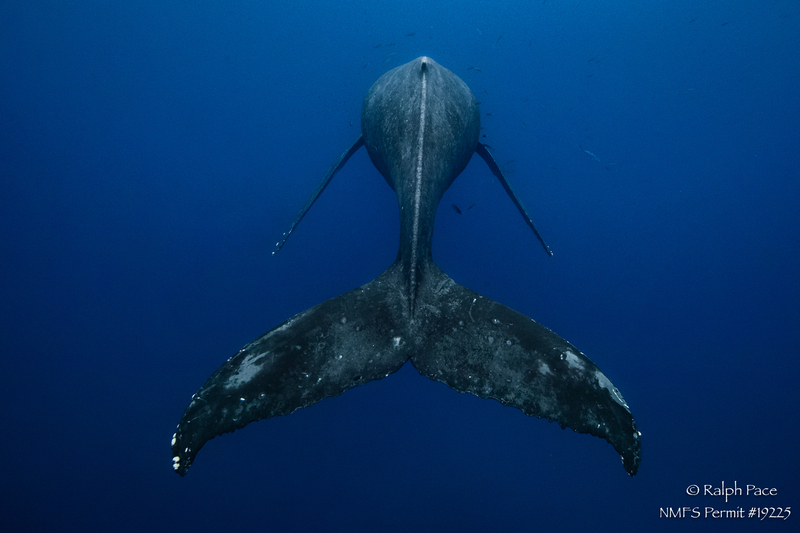 A $20 per day donation is encouraged to support Whale Tales’ beneficiaries. Ocean activities began on Monday, Feb. 20 and will continue throughout the week. The Education and Art Expo runs throughout the weekend, featuring hands-on learning opportunities with local nonprofit organizations, marine photography and art displays, and showcases from local businesses. Benefit whale watches with the experts will be held throughout the weekend, with daily whale watches each morning and all day on Monday, Feb. 27. Tickets start at $30 per person for whale watches and ocean activities. For specific information and to book your tickets visit here. 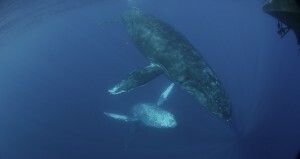 Whale Tales is hosted annually by Whale Trust Maui, a nonprofit dedicated to whale research and education. This year’s presenting sponsors include Makana Aloha Foundation, MacGillivray Freeman Films/One World One Ocean, Pacific Life Foundation, Lindblad Expeditions-National Geographic, Bendon Family Foundation, and Mark and Judy Ellman and their Mala, Honu and Frida’s restaurants. •Double feature Sunday, Feb. 26. MacGillivray Freeman films will present its new film, “National Parks Adventure.” This is the only opportunity to see this film on Maui. 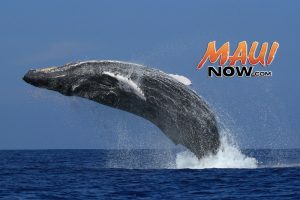 Plus, a special return screening of “Humpback Whales,” which was filmed largely on Maui and features several research groups, including Whale Trust Maui. •Stand Up for Whales, a guided stand-up paddle tour on Thursday, Feb. 23 hosted by Jodelle Fitzwater and Miranda Camp and sponsored by Raw Elements. •Dr. Denise Herzing, who has spent more than 30 years studying Atlantic bottlenose dolphins in the Bahamas. Her efforts to communicate with them were the focus of her 2013 TED Talk. •New insights into the cultural lives of whales and dolphins. Dr. Hal Whitehead sharing how whales and dolphins, like humans, learn behavior from one another. •Insights from author of the new book “The Lives of Hawai’i’s Dolphins and Whales,” Dr. Robin Baird, into how and what we’ve learned about the 11 species that live in the oasis of the Hawaiian Islands, including acoustics, photo-identification, genetics, and satellite tagging. Whale Tales 2017 sponsorship packages include VIP passes, premium seating, private reception tickets, and a complimentary whale watch with Flip Nicklin ($500 and above). Other whale watches can be purchased in advance here or by calling (808) 572-5700.